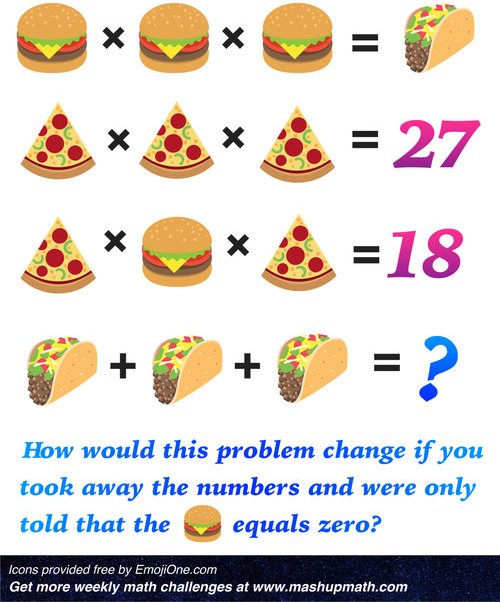 Can Your Middle Schoolers Solve These Math Puzzles? 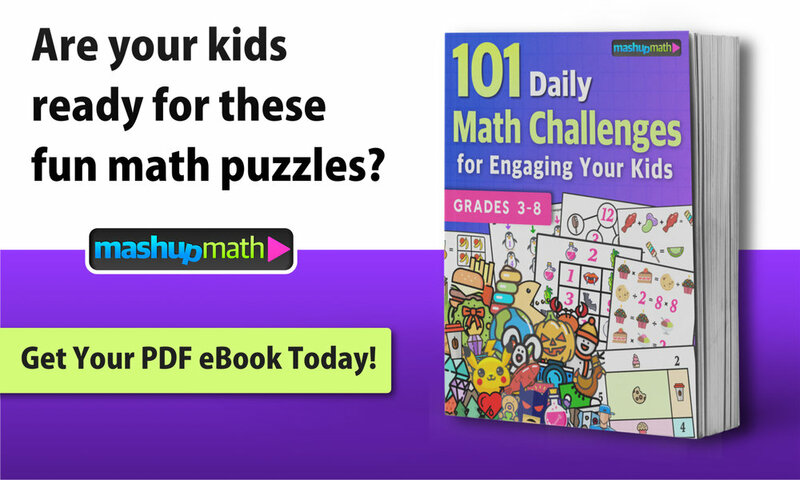 Are you looking for some fun, printable math games and puzzles for your middle school students? These 5 math challenges will engage your students and get them thinking creatively and visually about math topics including fractions, areas models, the order of operations, and even algebra! 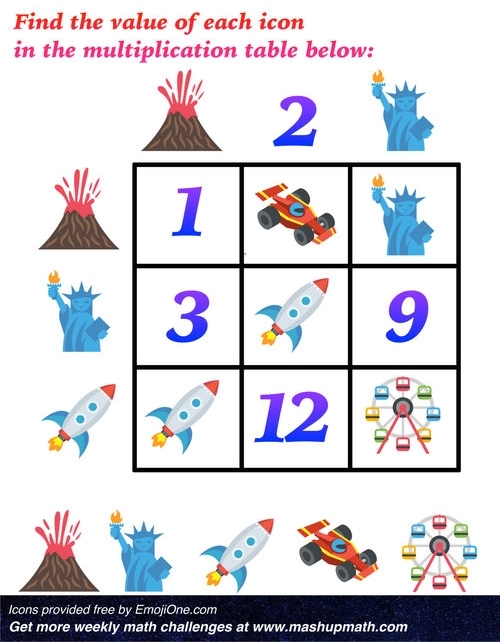 So, can your middle schoolers solve these fun math puzzles? Solution: Multiple solutions exist using each value only once. My best-selling workbook 101 Math Challenges for Engaging Your Students in Grades 3-8 is now available as a PDF download. You can get yours today by clicking here. Have any questions or ideas? Share your thoughts in the comments section below!